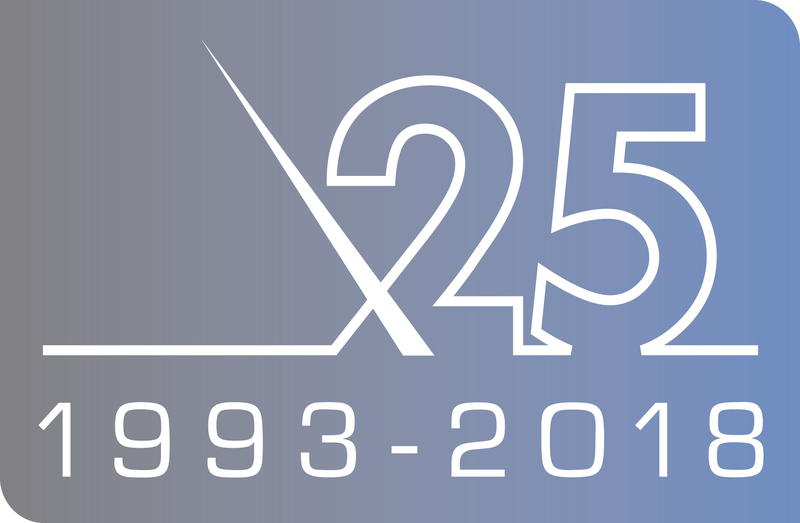 In 2018, CommonGoals Software proudly celebrates our 25th year in business. We'd like to thank all our clients, past and present, that we've worked with along this journey, for all your support and patronage. We wouldn't have made it this far without you... and we look forward to continuing to serve you for many more years to come! We're here for you! 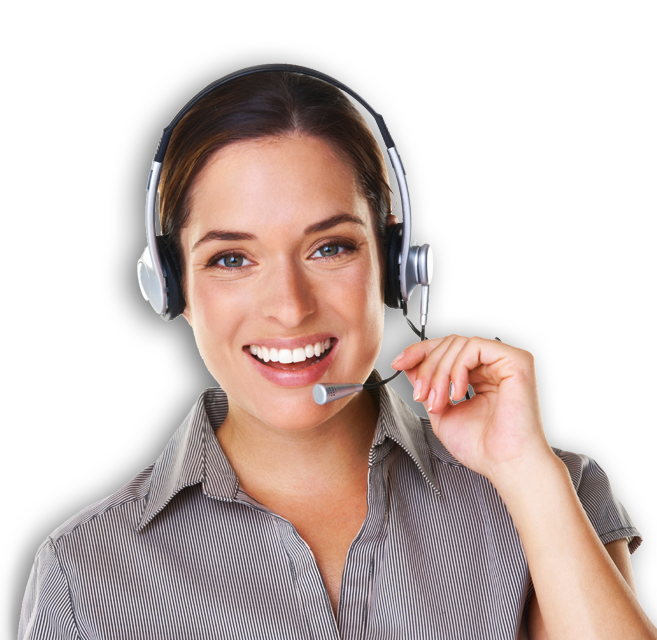 Our TEA Support Team provides front-line customer service and technical support and is solely committed to providing prompt, courteous support and effective solutions to ensure our clients get the most out of our software. 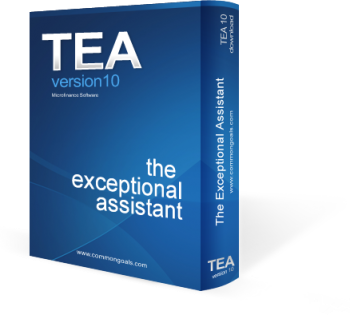 TEA 10 is a feature-rich organizational management software solution that is specifically tailored to meet the demanding needs of microenterprise, non-traditional lenders and non-profit organizations in North America. 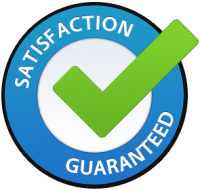 We offer a variety of flexible training options and delivery methods so that users of all levels can learn how to best use our software to attain amazing results for your company. Onsite Training ∙ Online Training ∙ Live Webinars ∙ On-demand Webinars ∙ Training Guides ∙ Searchable Documentation ∙ and more! The Exceptional Assistant, commonly referred to as TEA, is a robust and intuitive loan management software solution for non-traditional lending agencies that will simplify the management of all your client data including loans, grants, investors, donors and more. New employees? New features? Maybe you just need a refresher. We offer a variety of training streams, including webinars and online mini-courses led by one of our experienced TEA trainers to help you get the most out of your software investment. Our TEA Support Team is here to help. We have manned support lines where you can call and talk to a live TEAm member 5 days a week or a variety of online, self-serve options where you can locate answers, watch videos and help yourself 24/7. 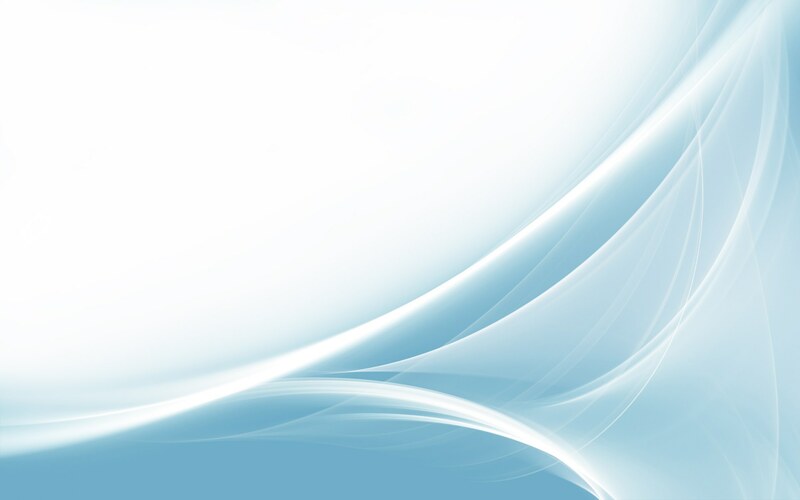 The Exceptional Assistant, our flagship software, is the most comprehensive client, project and loan management software available for non-traditional lending organizations. We pride ourselves in building great software and great relationships.